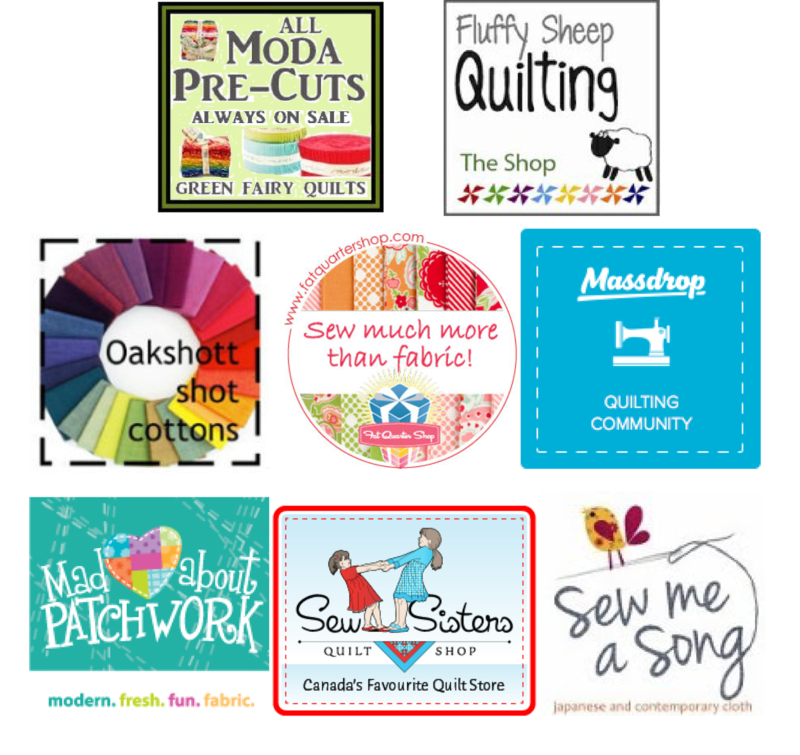 mrs sew & sow: Scraptastic Tuesday - February Winners! Scraptastic Tuesday - February Winners! 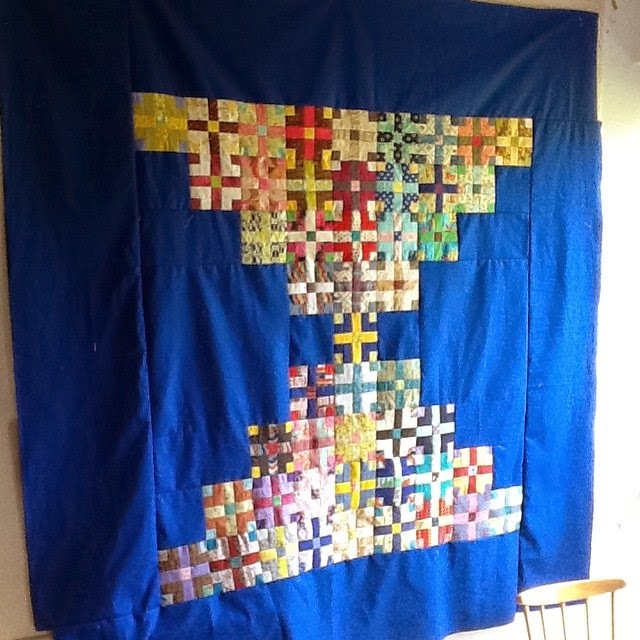 After telling you all last week about the Hot Cross Bun blocks I was making, based on a photo I found on Bonnie Hunter's website Quiltvillle, I have now finished one of my layouts: the courthouse steps one with a solid blue background (Kona Riviera, which is a gorgeous blue). 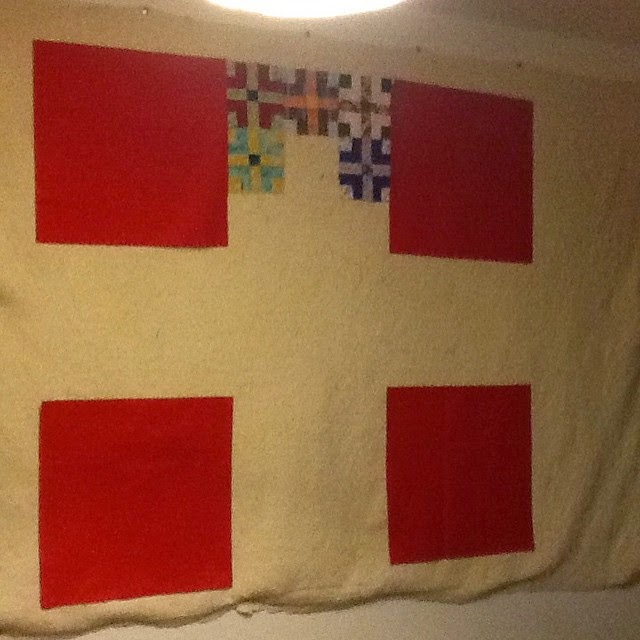 Not only that but I have started the next one too which will be an embellished Danish Flag (as described by a lovely Danish IG commenter) or a cross on red background! And made a bit of progress in the evening...only 20 more blocks to add! And not only that but I started and finished another scrappy top inspired by Karen Griska's great pattern the Yellow Brick Road - can be found here. 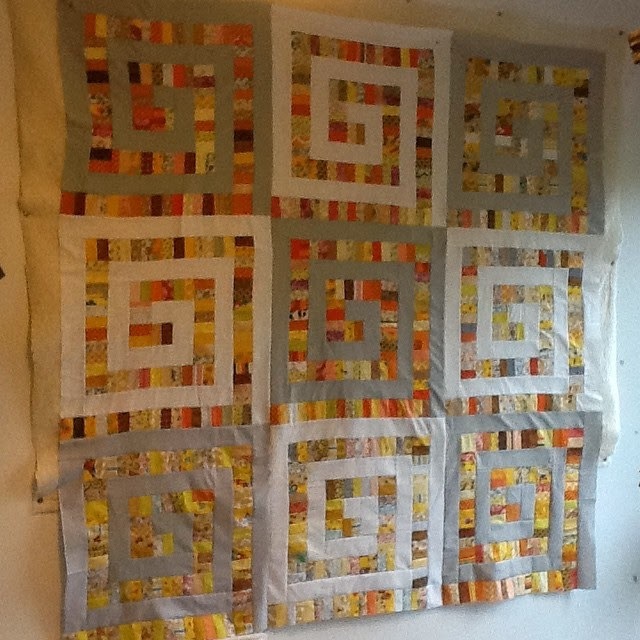 Her pattern continues to spiral round but I've made mine into 20" blocks suggested by the lovely Sarah! I also decided to change up the background for alternate blocks. I keep thinking of marmalade when I see this top so I guess it has a name! Why this frenzy of top making? 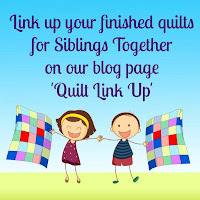 Well I am making these quilts for a brilliant cause called Siblings Together, a charity which helps keep siblings in touch when they have to be put into care - bad enough to loose your parents but to loose your brothers and sisters! A quilt is a small gesture of love but one that the children attending summer camps really seem to appreciate. I am aiming to finish ten quilts for the charity but we are actually looking for 100 overall so that every child attending will receive one this summer! You can find out more about this awesome cause here. We could do with lots of help so do pitch in if you can - the link above lists a few ways that you can do that. And now to other important matters....who won this month's draw? And now I can tell you these are the lucky people who won! Congratulations to you all and hope you enjoy your prizes! Sadly I seem to be missing a bit of code to tell me who the other winners are - another three to tell you about but this is one of the disadvantages of time zone and living miles apart from your co host! Will get back to you with an update! 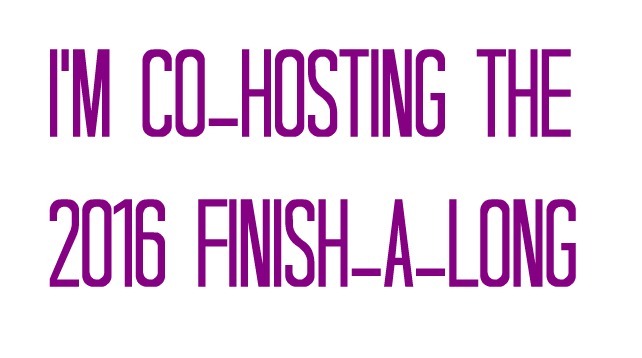 If you are a winner, Leanne will be emailing you or you can contact either of us first. To everyone else, the next link will open on the second Tuesday in March - March 10 - so please plan to play along with us again then. In the meantime, do check out the February links for inspiration. 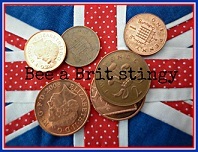 And share your scrappy work using the tag #scraptastictuesday or our button anytime you like. That blue background makes everything pop! Looks like you have a handle on your projects! I sure wish I could be half as organized and diligent as you! 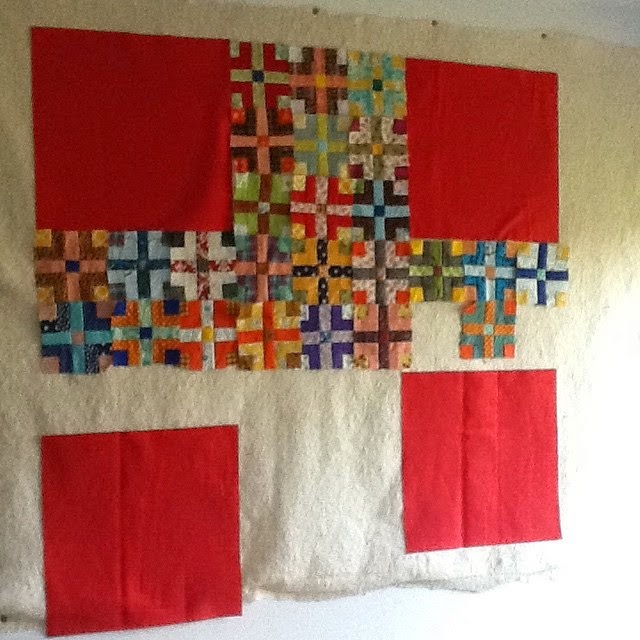 That is amazing progress on your HCB blocks/quilts! I also love the layout you've chosen for your yellow brick rd blocks! And thanks for the Scraptastic fun this month!! Cool scrappy projects. I like the red one the most. Love these projects! I actually spent yesterday sorting all my scraps because of your Scaptastic Tuesday posts! I decided I was tired of loving your projects and not having any of my own! Hopefully I'll have a post ready for the next deadline! Plus I may just need to use your charity as my motivation! Thank you! Very excited to play with more scraps. 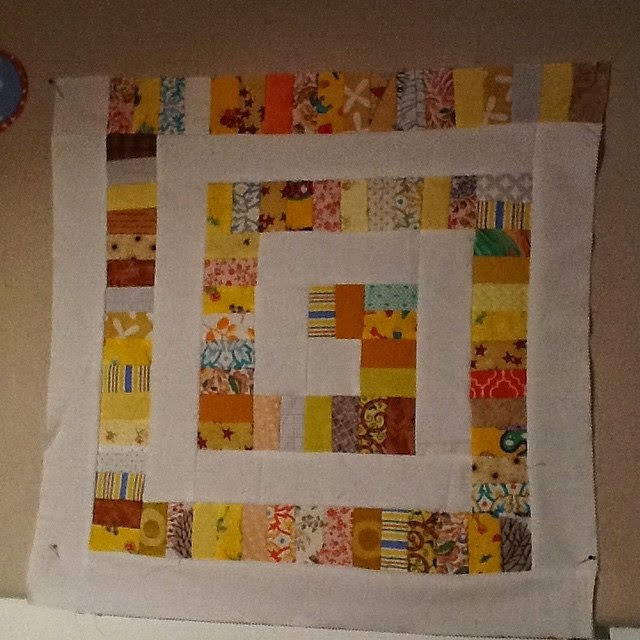 You're really whizzing along with the ST/scrappy quilts! 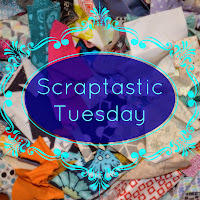 Scraptastic Tuesday - full list of winners!